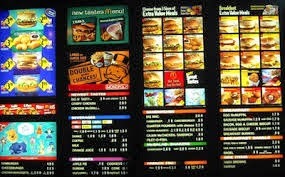 The biggest problem in getting the DT orders is when customers hesitate and search for what they want on the menu boards. It drives me nuts to see the order taker waiting to complete the order while the customer goes, ummm, ummm, ummm. Its not the customers fault, its ours for junking up the menu.